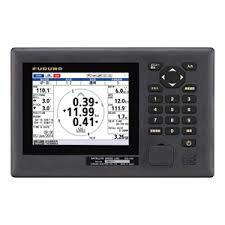 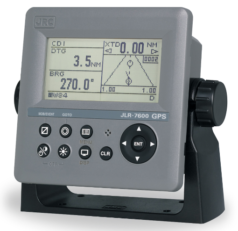 The Electronic Chart Display and Information System (ECDIS), as an alternative to paper nautical charts, allows quick access to the tasks performed during the vessel’s operation. 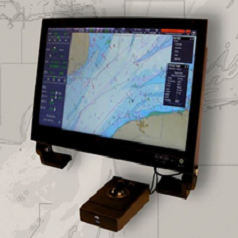 The MMI allows the operator to interpret the data at a glance and navigate stress-free: ECDIS put on display information from electronic navigational charts (ENC) integrating position, headings, speed sensors (and optionally many others). 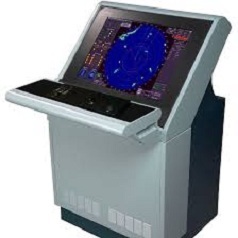 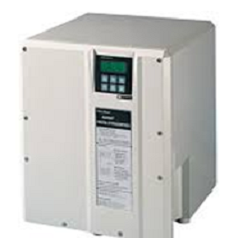 Our products offer a large number of optional features, depending on available interfaces and softwares, to meet the most of your requirements.